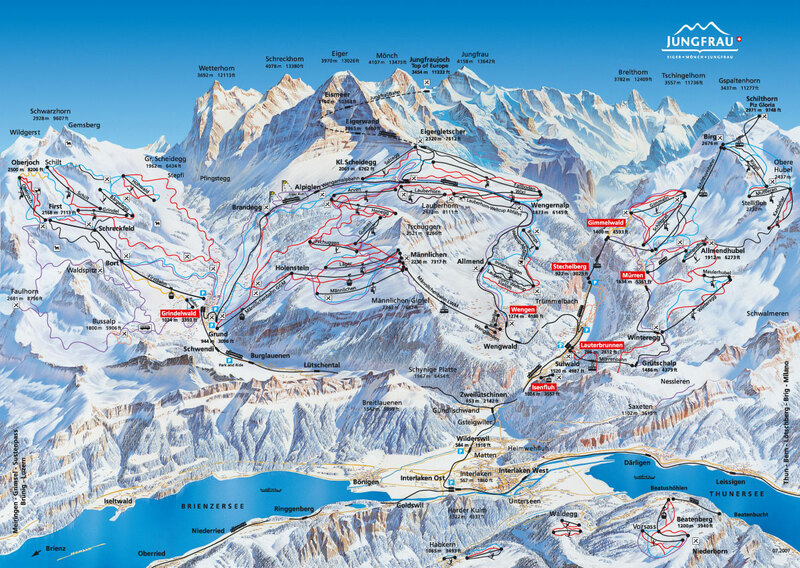 The 2 regions are reachable with a 10 minutes walk or a short bus ride from our hotel.... but if you don't feel like walking, you can simply jump on the train (our hotel is just in fron of the train tracks!) 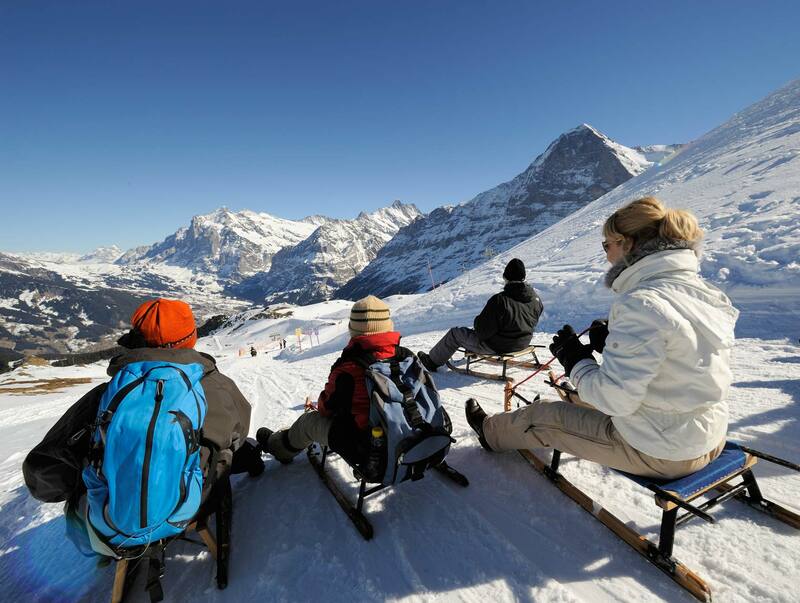 and enjoy a 25-min panoramic ride up until Kleine Scheidegg. 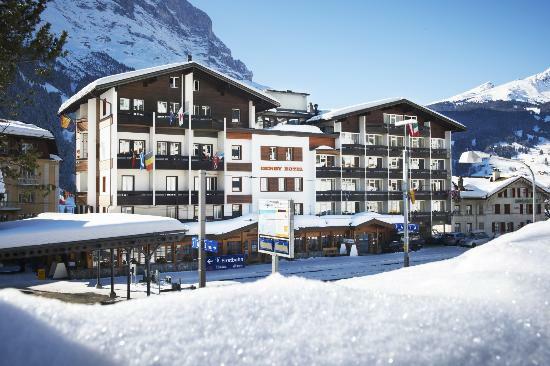 You will get off at 2000mt, under the stunning Eiger northface and right in the middle of the ski area!